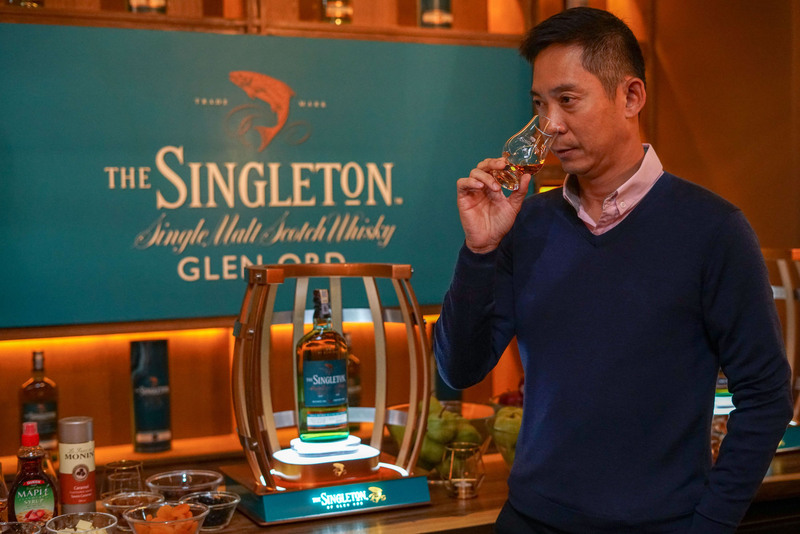 “Time is always there for us, and we take our time to create our whiskies,” says Jeremy Lee, Diageo Malaysia Brand Ambassador, as swings around a peg of whisky in his hands. 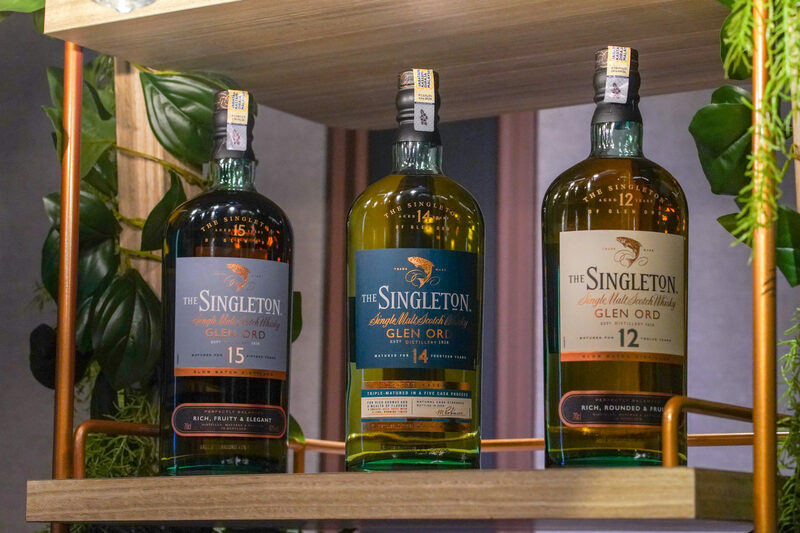 The Singleton of Glen Ord recently hosted a tasting session at Brixton 23 to introduce an intimate group of writers and editors to the latest member to Diageo’s Special Releases family: the limited edition 14 years old. What makes the drink so special is this: it’s triple maturation process in five wooden casks — matured in Refill American Oak Ex-Bourbon Hogsheads and Ex-Bodega European Oak butts, developed in a charred Ex-Pedro Ximenez and Ex-Moscatel wood cask, before finally being married in European oak Puncheons casks. Telling, but to truly understand the complexity of the 14-year-old is to savour it. Lee leads the way, enlightening the crowd by taking a slow first sip. “You want to part your lips slightly and sniff the whisky as if you’re taking in your partner’s cologne for the first time,” he explains. The instruction for the second sip is simple (“Chew it, don’t gargle, and consume after 5 seconds”), and by the third sip, you’re golden. The 14 Year Old exudes a melange of smooth, sweet and spicy notes, extending to ingredients like baked apple, orange zest, raisins, smooth barley sugar and honey. 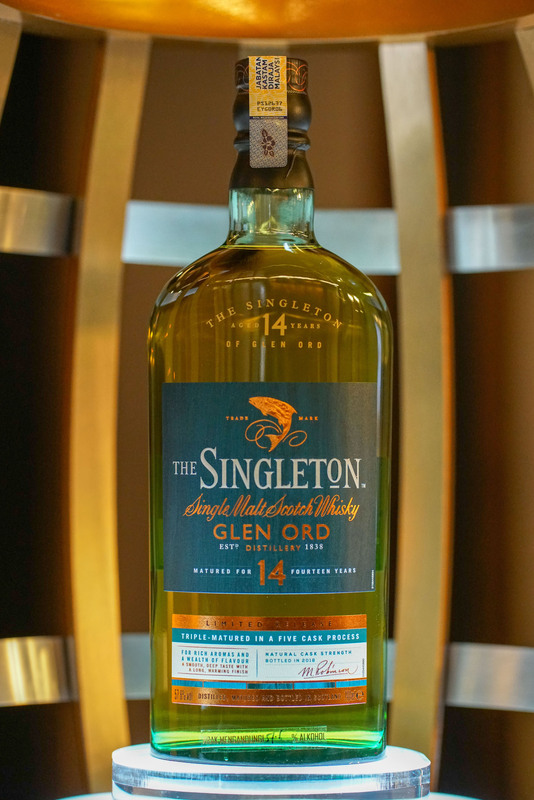 And with just over 500 bottles of The Singleton of Glen Ord 14 Year Old available in Malaysia, it’s a race to the finish for whisky lovers.